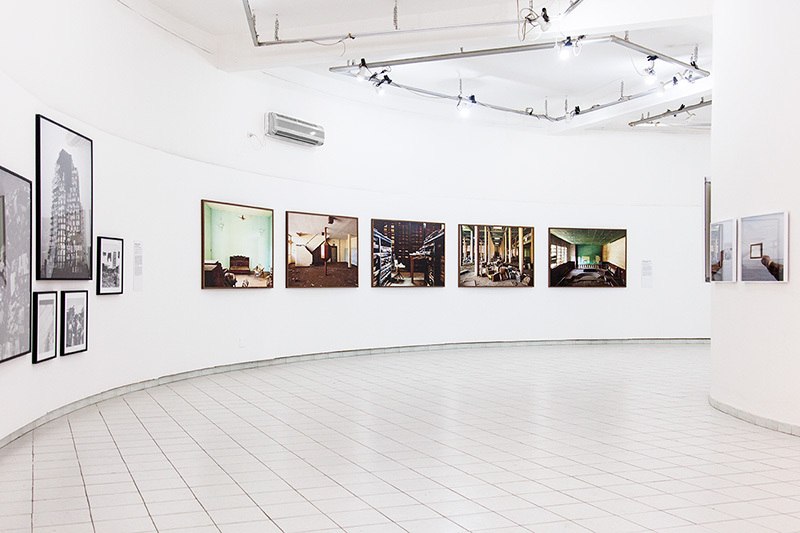 The Walther Collection presents Deconstructed Spaces, Surveyed Memories , a selection from the Walther Collection’s exhibition Recent Histories: Contemporary African Photography & Video Art, which was presented in Neu-Ulm, Germany from May 7 through November 12, 2017. Deconstructed Spaces, Surveyed Memories assembles works by eight photographers born after the liberation movements that swept Africa in the 1960s. They investigate structural notions of identity and memory to consider the impact of broad sociocultural, economic, and political currents. Analyzing environments that oscillate between the public and personal, their works provide different commentaries on the transformations of life, brought about within the framework of an increasingly interconnected world. The exhibition reveals the dialogues taking place amongst this current generation of image-makers, by providing multiple points of entry to engage critically with African photography and video art.